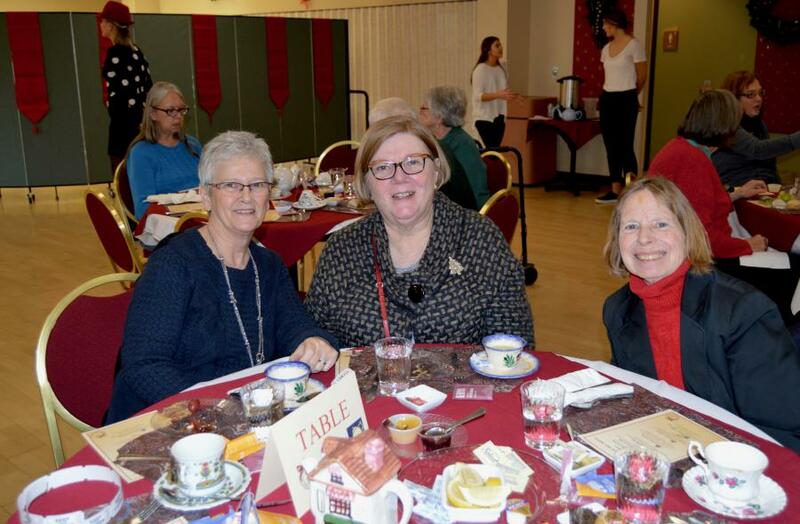 Join us for an afternoon of tea and “crumpets”. Take a step back in time, and enjoy the background music from the Yahara String quartet. This traditional event, a fundraiser for the Madison Senior Center is the perfect way to set the mood for the festive month of December. Dress up a little, wear a fancy hat, and sip a little tea. Tickets are $25 and must be paid for at registration. We accept cash, check mastercard or visa.